Isn’t it Beautiful?? 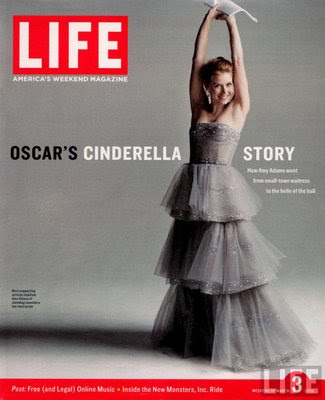 it’s by Oscar de la Renta.I had one of the costume makers of my ballet company make me a dress since they she was familiar with tulle, silk, and boning it worked out. 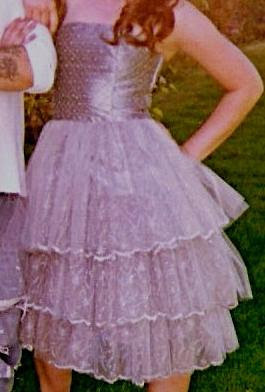 The total cost of mine $150 for an original one of a kind, fit like a glove dream dress. Much better than the polyester crap they sell at suburban malls and much more doable than the couple thousand the original cost.